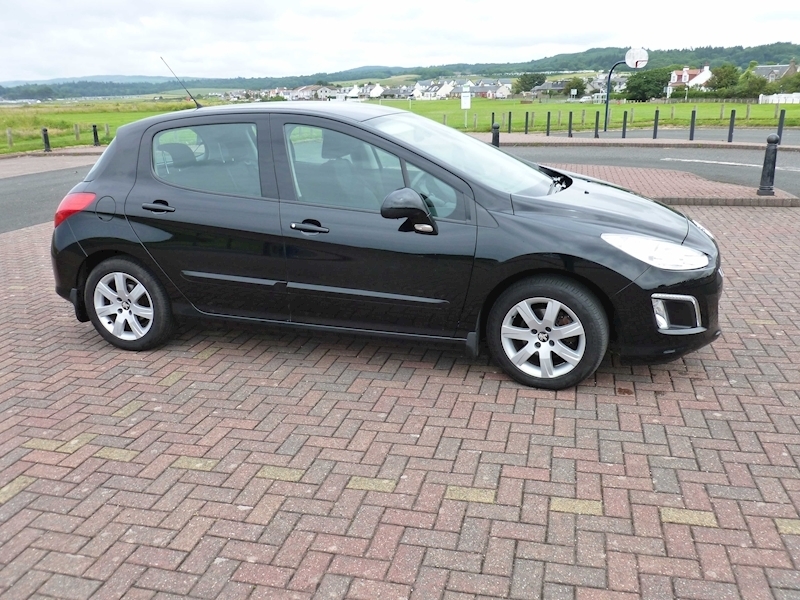 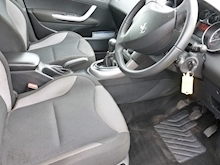 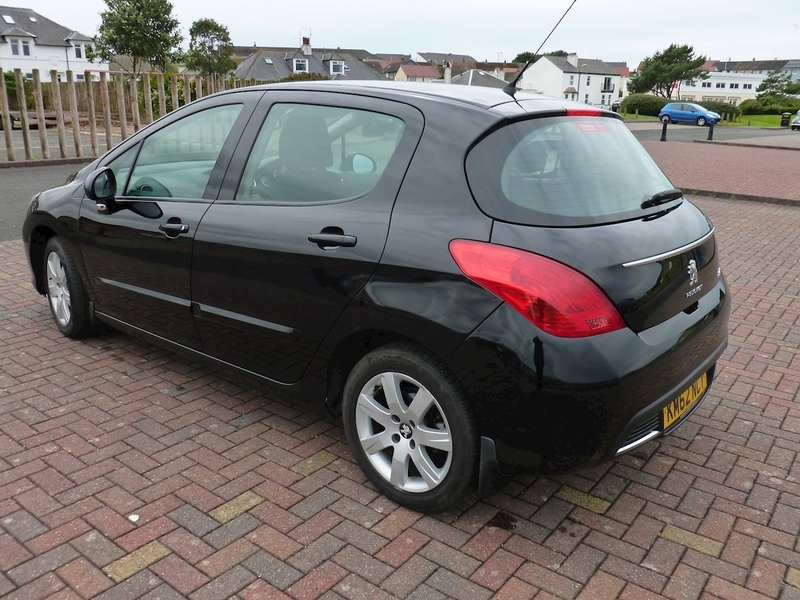 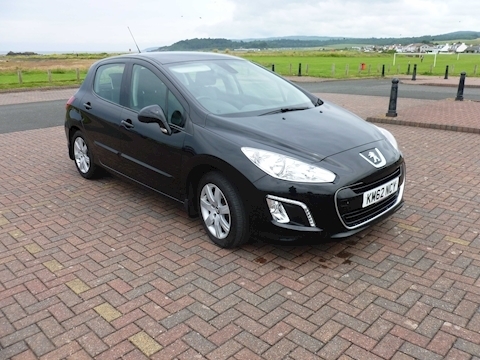 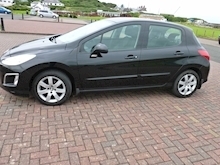 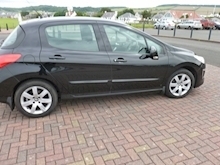 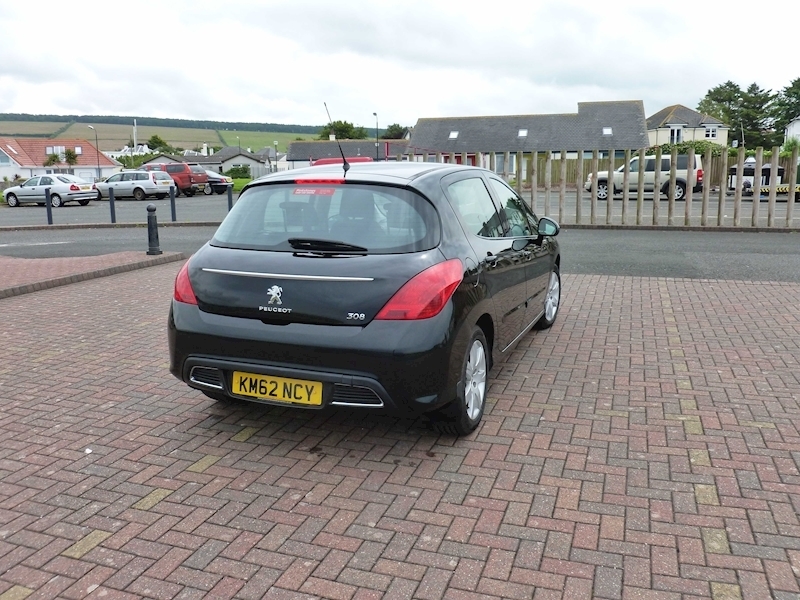 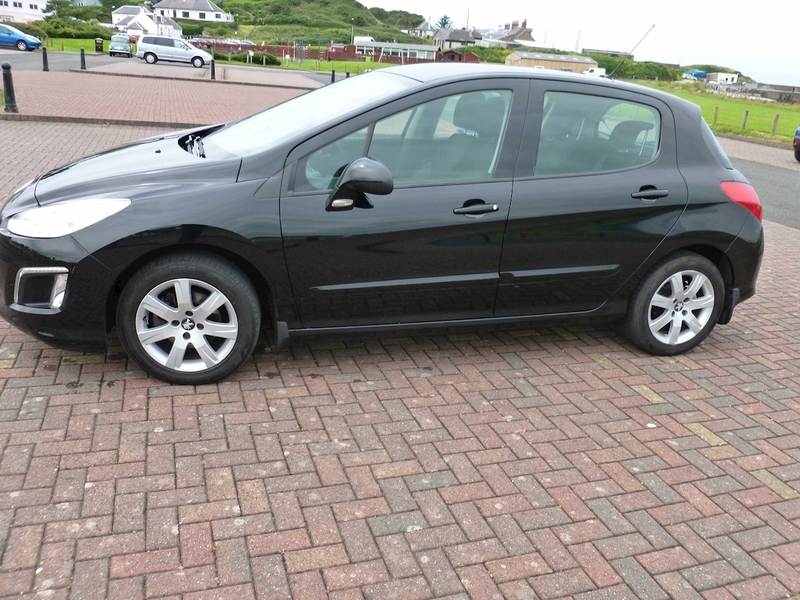 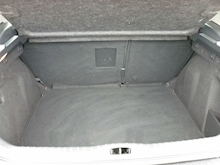 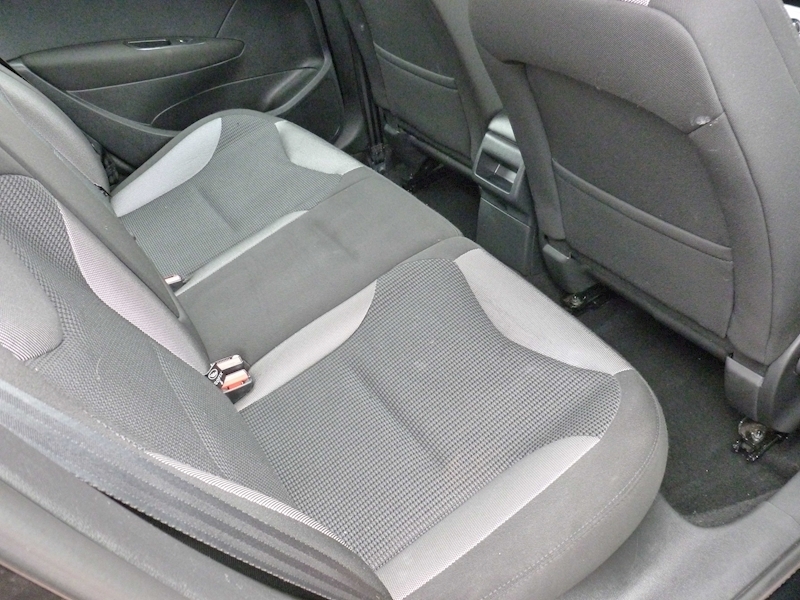 PEUGEOT 308 ACTIVE HDI WITH ELECTRIC WINDOWS AND MIRRORS, AIR CON, CRUISE CONTROL, ALLOY'S, FRONT OGS AND R/CD. 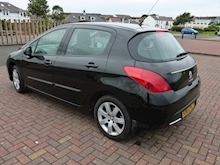 SOLD WITH 12 MONTHS MOT AND 6 MONTHS WARRANTY. 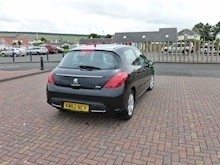 ONLY £20 ROAD TAX PER YEAR.